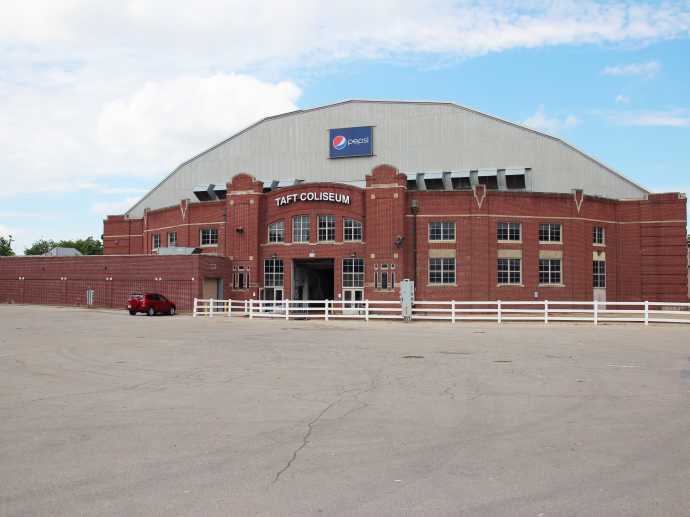 The Ohio Expo Center is home to more than 150 events each year including the Ohio State Fair. The Ohio Expo Center features more than one million square feet of event space, seats for 20,000 people and ties for 2,000 cattle. The versatile, 360-acre, 20-building complex can host almost any kind and size of event. 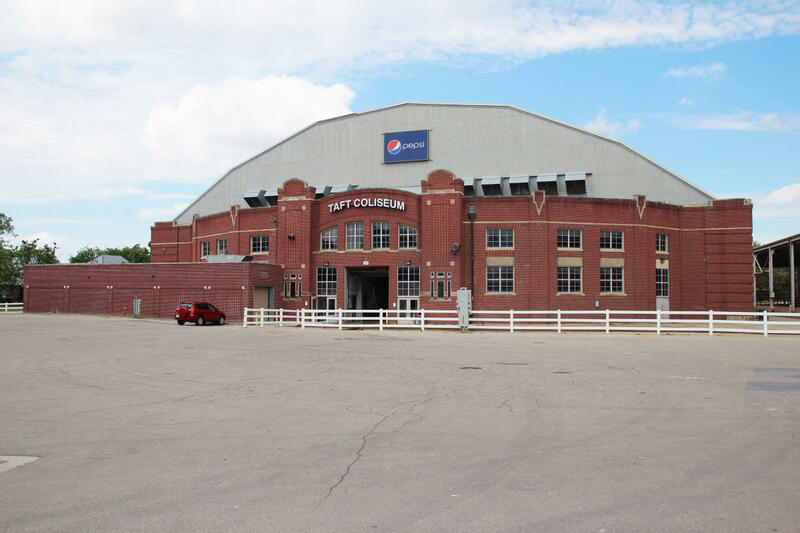 The Ohio Expo Center has hosted numerous sporting and spectator events including the All-American Quarter Horse Congress, the Buckeye Classic (gymnastics), Ohio Valley Regional Volleyball and the Columbus Dispatch Sports, Vacation and Boat Show. Only seven minutes from downtown Columbus, the Expo Center is a short drive from a variety of hotels, restaurants, entertainment, and the area’s finest shopping.